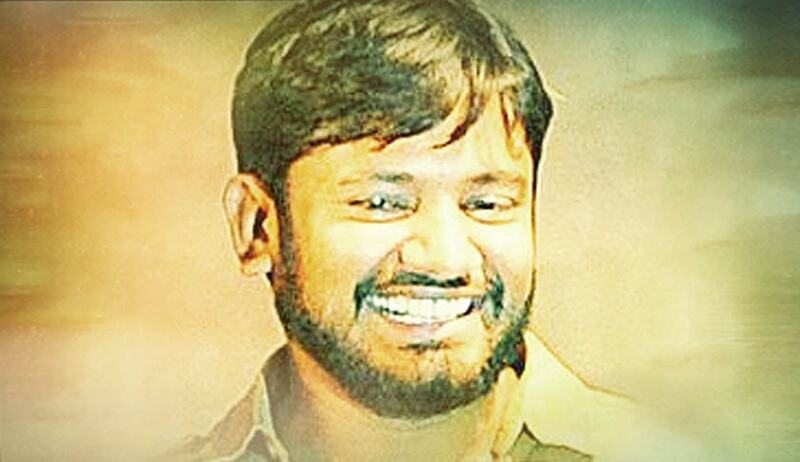 Jawaharlal Nehru University Students Union President Kanhaiya Kumar Today moved the Supreme Court seeking bail citing the 'extraordinary circumstances' prevailing in the Patiala House Court. The Petition filed under Article 32 of the Constitution is posted for hearing Tomorrow. The petition is mentioned by Senior Advocate Raju Ramachandran and Advocate Vrinda Grover Today. It is reported that Senior Advocate Soli Sorabji is likely to appear for Kanhaiya Kumar Tomorrow. “despite the specific directions by this Hon’ble Court, the Delhi Police failed to adequately protect the Petitioner at the time of his production for remand proceedings, and he was violently assaulted by the gathered crowd of lawyers, while being taken for remand proceedings, and later by one person inside the courtroom. Following the incidents of the assault, as well as the observable threat to the life and security of the Petitioner, his counsels, and the journalists present inside the court. Therefore, an urgent mentioning was made before this Hon’ble Court at 2:15 pm, following which this Hon’ble Court deputed five senior members of the Bar to observe the situation at Patiala House and report to this Hon’ble Court. However, it was widely reported by the media that even at the time when the senior members of the Bar visited the Patiala House Court premises, the atmosphere of violence and intimidation continued unabated, and that the visiting team was also attacked by a group of lawyers and other persons while returning to this Hon’ble Court. Thereafter, the Learned Metropolitan Magistrate remanded the Petitioner to judicial custody for a period of 14 days”. It is also stated in the Petition that the environment at the Patiala House Courts complex is not conducive- not for a hearing, much less for a fair trial. In these circumstances, the Petitioner, his next friend (pairokar) as well as his lawyers fear the safety of their life and limb and are unable to present his case before the concerned court of law. The two Judge Bench comprising of Justices Chelameswar and AM Sapre has agreed to hear the Petition Tomorrow at 10.30 AM. Meanwhile the Supreme Court appointed Committee submitted the report before the bench regarding the situation in the Patiala House Court.